The series of xiaomi mi notebook air laptops is probably one of the most popular among the various products of this Chinese brand. The laptop xiaomi mi notebook air was first released in 2016, with a design that was clearly inspired by the MacBook Air. However, none of these models had ever been equipped with an Intel Core i3 processor, which means that CPU levels are much more similar to desktop than technology. This version is an option that can bring significant benefits while being low-cost. 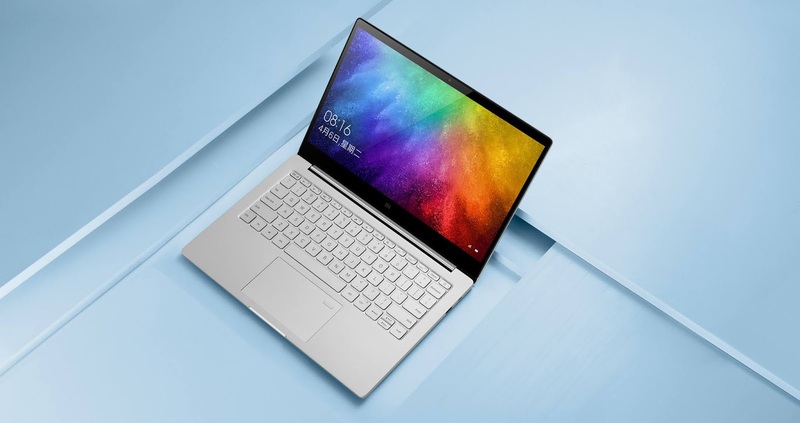 The company now has a new version of the xiaomi mi notebook air with the i3-generation processor, specifically the Intel Core i3 -8130U, a dual-core with four threads and a maximum frequency of 3. 4 Ghz, while its integrated graphics is the Intel UHD Graphics 620, Has unveiled to this day. 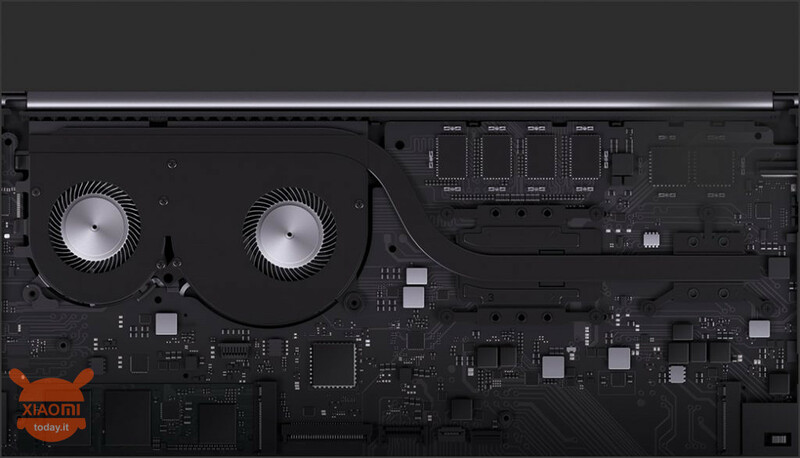 Its CPU also supports 8GB of DDR4 RAM and an SSD with 128GB of space for additional M.2-based memory. New xiaomi notebook air with intel core i3 and the same 13.3-inch display, full HD resolution (1920 x 1080), 170-degree display, and a maximum brightness of 300 nits, eventually a third-generation Corning Gorilla Glass layer (Used on smartphones) to protect the panel as well as a fingerprint sensor on the touchpad. Underneath the body, a new cooling system with two fans connected to a heating pipe, which produces an improved air flow of 63%, while the heating pipe is 37% larger than the previous one, so it cools everything faster. The device is equipped with a 40 watt battery, which, combined with its low-power processor, can hold up to 9 hours and half a charge. Finally, in the case of ports, the Air i Notebook Air is a USB Type-C port (supports data transfer, charging and video output), two USB 3.0 ports, a full HDMI port and a 3.5mm audio jack for connection. Headphones or external speakers. 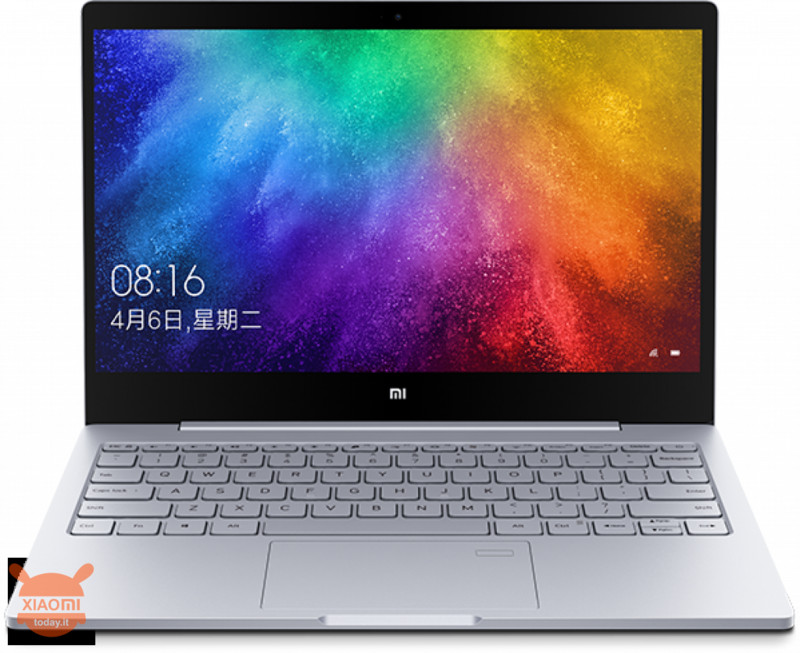 The xiaomi mi notebook air with the Intel Core i3-8130U processor is currently priced at 3000 yuan (500 euros) on the Xiaomi website.